One of my goals for this year, as you might know, is to try more products from independent cruelty-free brands. It was inspired, in part, by Grassroots Health, who got in touch towards the end of last year to ask me if I was interested in trying out their Natural Body Range* (v). I said yes, a) because the products sounded lovely and b) because the brand’s ethics are right up my street. The collection is currently reduced from £25.50 to £21, or you can buy each product individually. Before trying this I’d never used a lotion bar before, so I was curious to see what it’d be like. 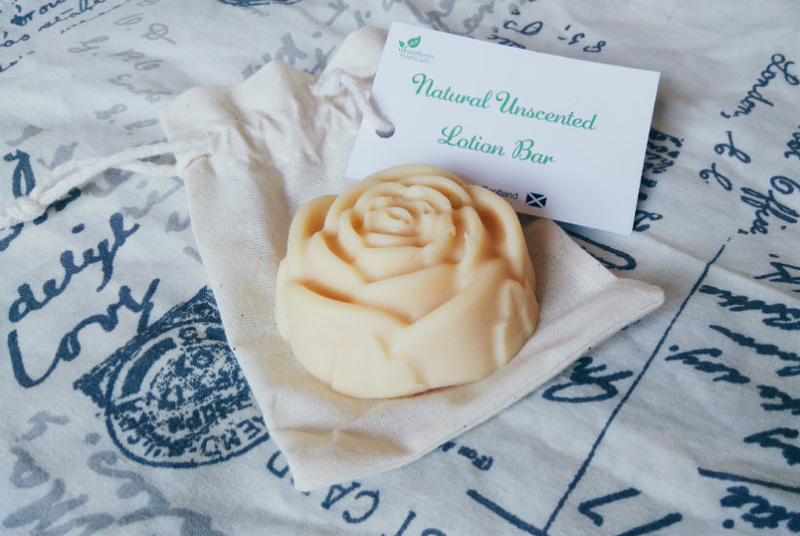 This one is made from natural plant oils and shea butter to moisturise the skin. I love the pretty rose shape — it’s obvious a lot of thought has gone into it. The lotion left some parts of my skin feeling really itchy and other parts feeling super-soft, which surprised me because normally my skin responds really well to anything unscented. This might work for someone with less sensitivity but it’s not right for me. 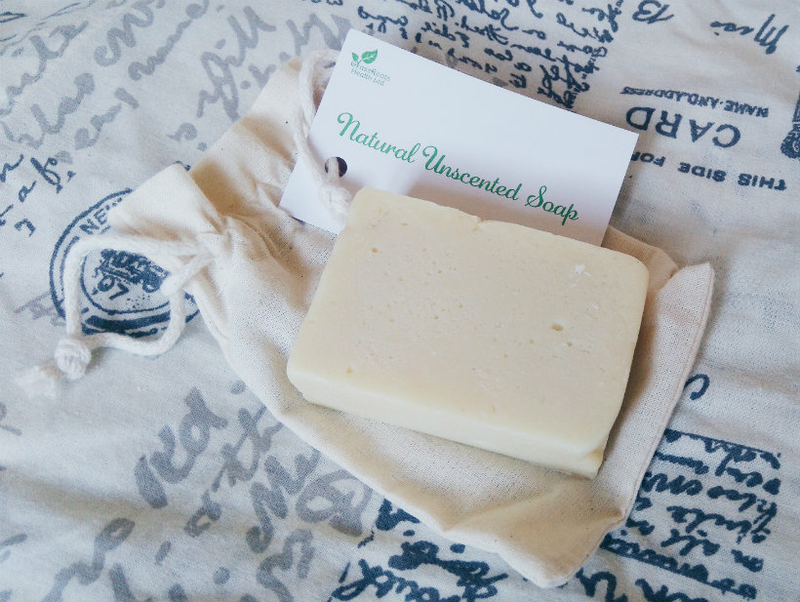 My skin feels soft and clean after use, with no dryness or irritation whatsoever — I’m definitely becoming a soap convert. My favourite product from the collection! I’d never used a shampoo bar before this one and so I had no idea how much product it would yield. As it turns out, it lathers up really well so you can get a lot of use out of it before it disappears. This cleanses and conditions, making it more moisturising than your average shampoo and meaning you don’t need a separate conditioner. I needed to wash my hair a little sooner than normal but this is because the texture of my hair is so fine. 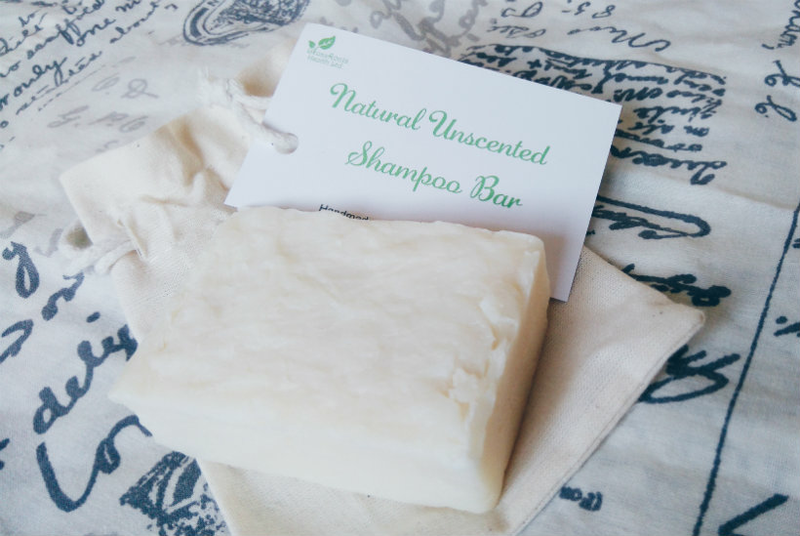 The shampoo bar didn’t leave it looking limp or greasy — just soft and healthy — but extra moisture does weigh my hair down after a while. I imagine thicker hair types won’t have this problem though. If you’re looking for a two-in-one product to tackle dry, coarse hair, this is worth a try for sure. Have you tried anything from Grassroots Health before? What do you think about solid beauty products? Let me know in the comments!